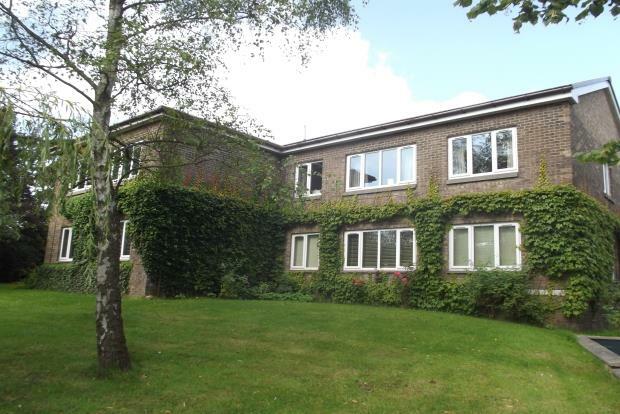 1 Bedroom Flat To Rent in Durham for £650 per Calendar Month. This one bedroom property has gone through a complete refurbishment and will be ready to move in to in April! Ideally located in the private development of Mains Court, offering easy access to nearby link roads. Lounge furnished with sofas and table, kitchen with fitted units and some appliances, double bedroom with bed and wardrobes. House bathroom with bath boasting shower overhead. There is double glazing thoughout and electric heating as standard. The village of Framwellgate Moor benefits from plenty of local amenities including a small Sainsbury's Store and a post office. The Arnison Centre retail park can also be found just around the corner. The location provides excellent access to the A167 and A1(M) for commuting North and South throughout the region. Conveniently situated for the Fire Station, University Hospital and Durham Constabulary HQ. Properties in this development always attract high interest, so please call to arrange your viewing without delay.